Enable patients to thrive. Grow your career. Be the difference. 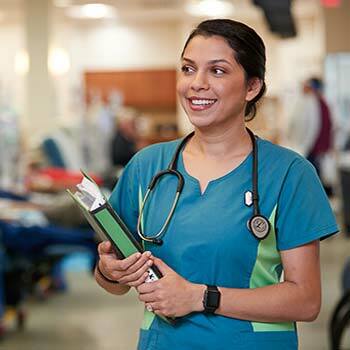 Whether you’re providing the best care possible to our patients or talking through care plans with families, working as a nurse with Fresenius Medical Care North America is your chance to use your strengths and talents with a global leader in healthcare. And, as you help people with kidney disease lead longer, better and healthier lives, we’ll help you build the career you want. We’re always looking for the best and brightest Acute RNs to join us. When you come on board, you’ll be a vital part of our healthcare team, working in a hospital setting to provide care to a population that needs dedicated and attentive nurses. 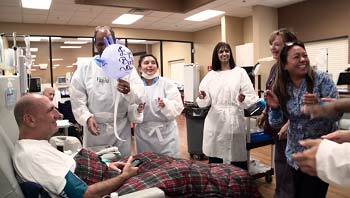 Our Clinic Nurses build lasting bonds with patients and their families. As a member of our team, you’ll be a vital part of a dynamic, committed group, bringing the best possible care to the patients in our clinics. Become a Home Therapies RN at Fresenius Medical Care, valued as a key member of the clinical care team. 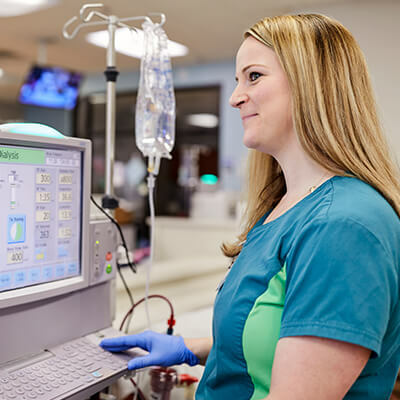 Make an impact by assisting with home patient dialysis system set-up, providing support to remote patients and providing critical care to these home patients who are treated outside of our clinics. 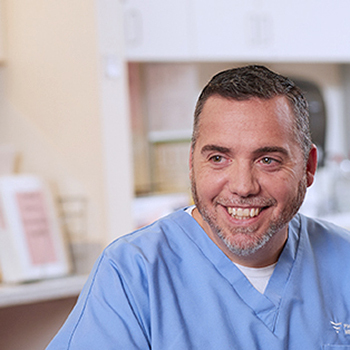 As an LPN/LVN at Fresenius Medical Care North America, you’ll be a vital part of our healthcare team, getting to know your patients and providing hands-on care to a population that needs dedicated and skilled nurses. 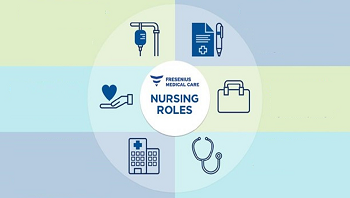 Travel Nursing at Fresenius Medical Care offers the opportunity to build your career in a flexible, compassionate environment as you travel to where your abilities are needed most. The care you provide will support our mission and have a significant impact on the lives of patients. At Azura Vascular Care, we strive to improve the health and quality of life for people in our communities. 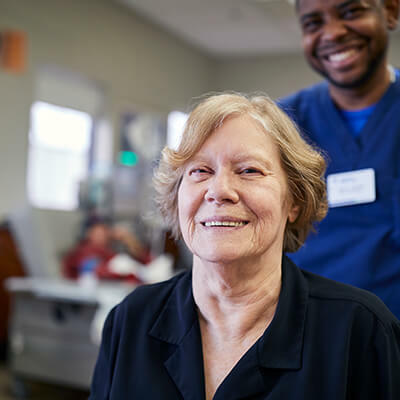 When you join our team, you’ll help patients avoid hospital admission through safe and effective vascular treatment in a high-quality outpatient setting. Considering career in nephrology nursing? Explore the top five reasons to enter this rewarding field.